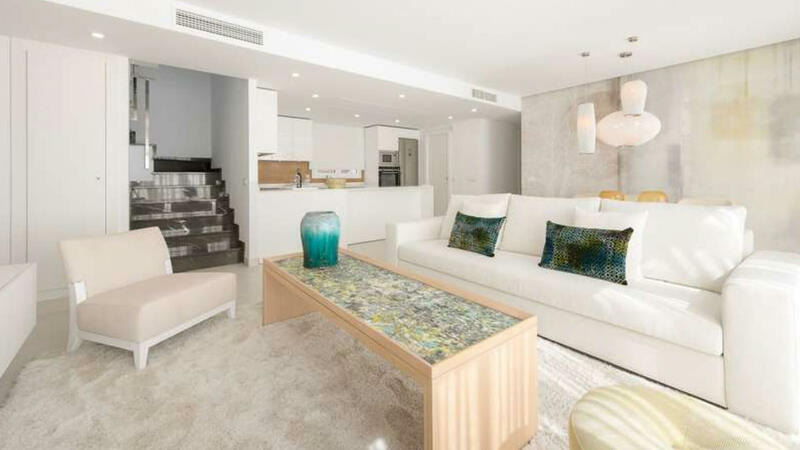 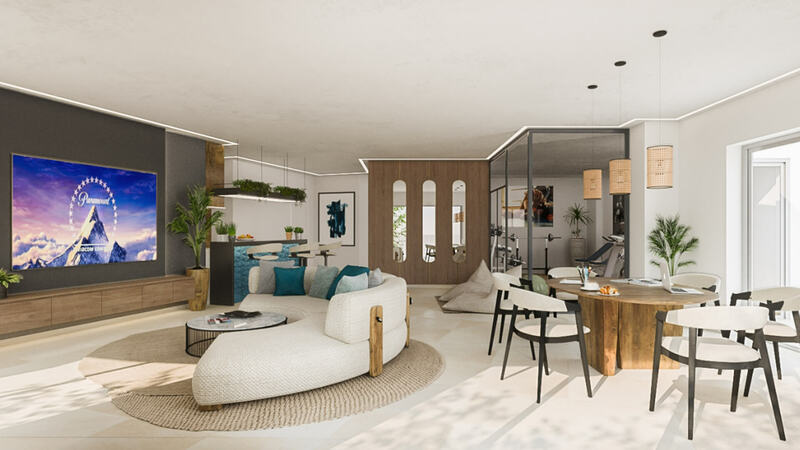 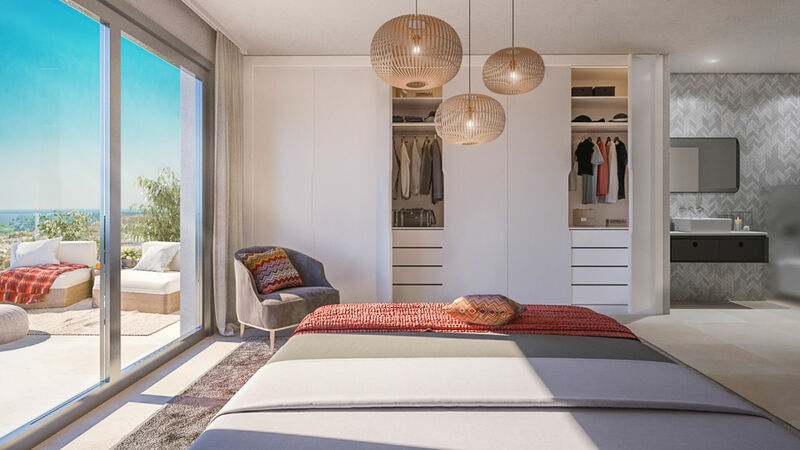 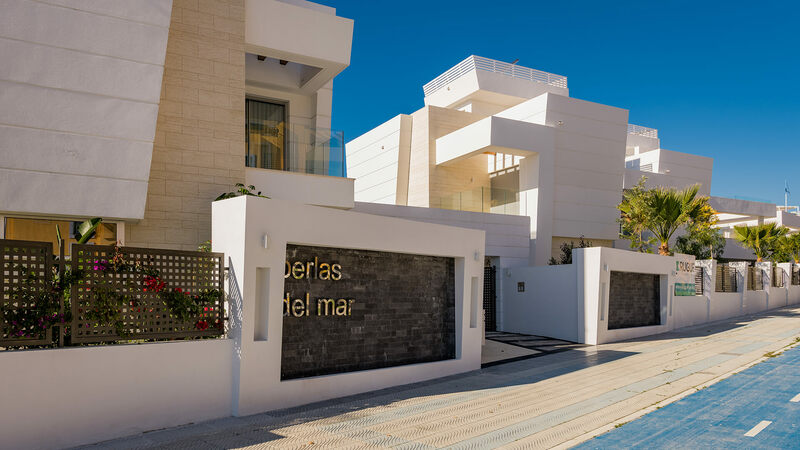 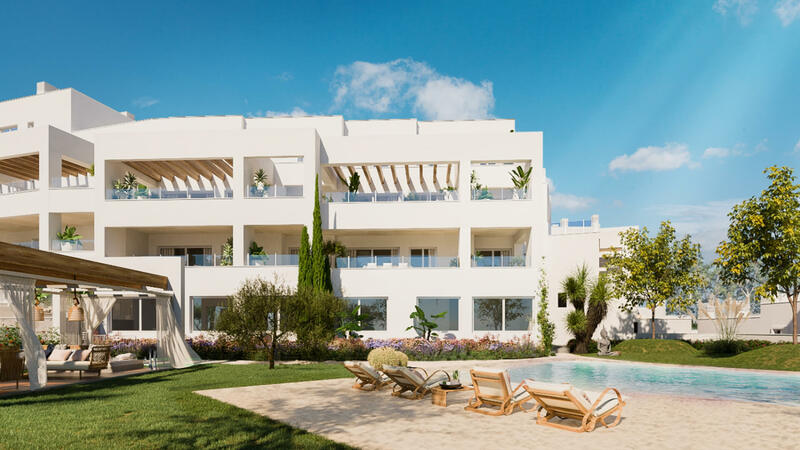 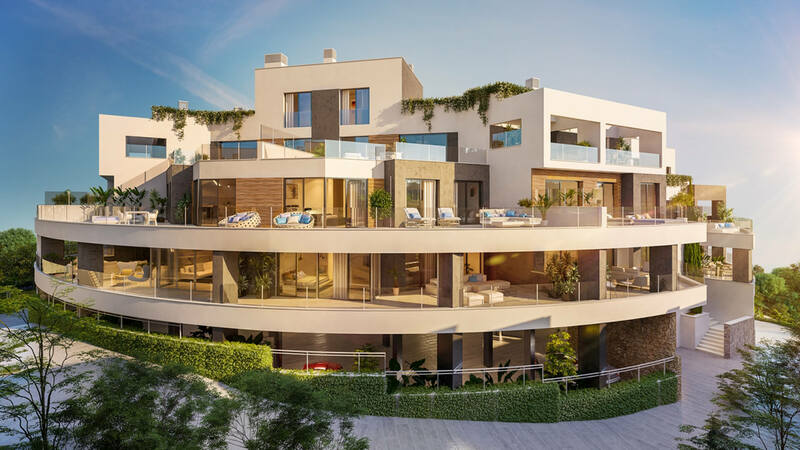 Los Monteros Apartments is a new development of luxury homes in the hills above Marbella. 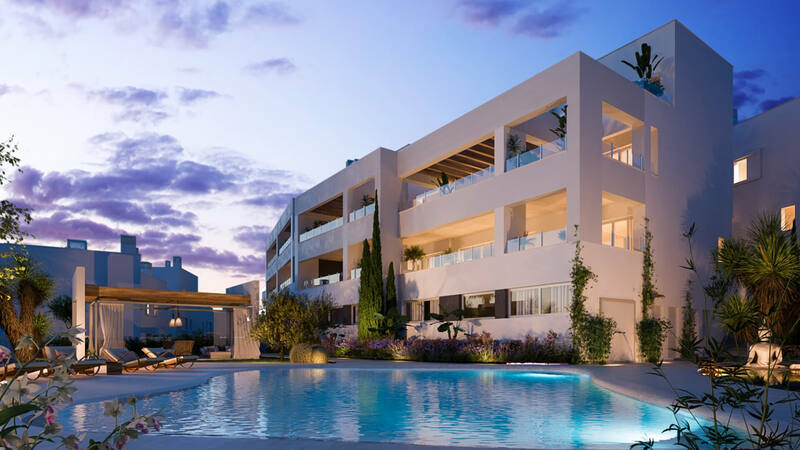 Phase 1 consists of 53 apartments with from one to four bedrooms, all built and finished to the highest standards. 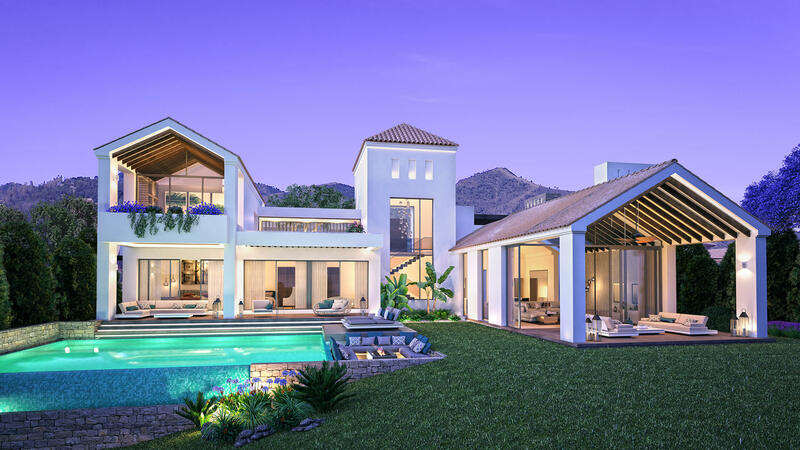 The properties are within walking distance of several golf courses and only minutes from all essential local amenities. 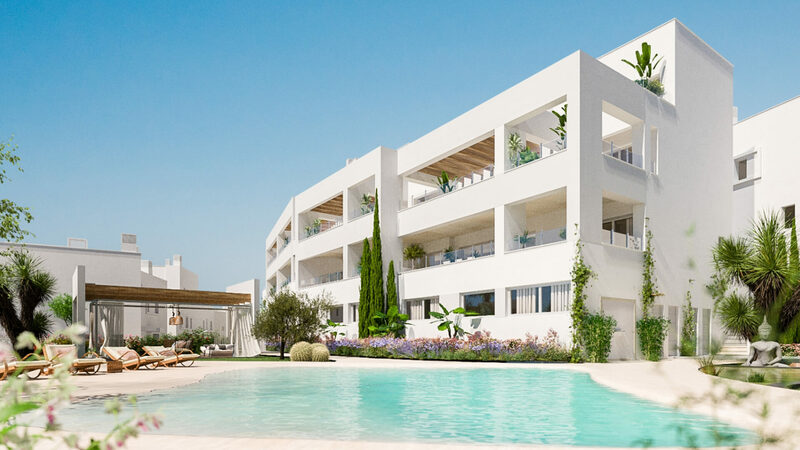 Set in a beautiful area with nature all around, the development offers a large communal swimming pool set within a green area. 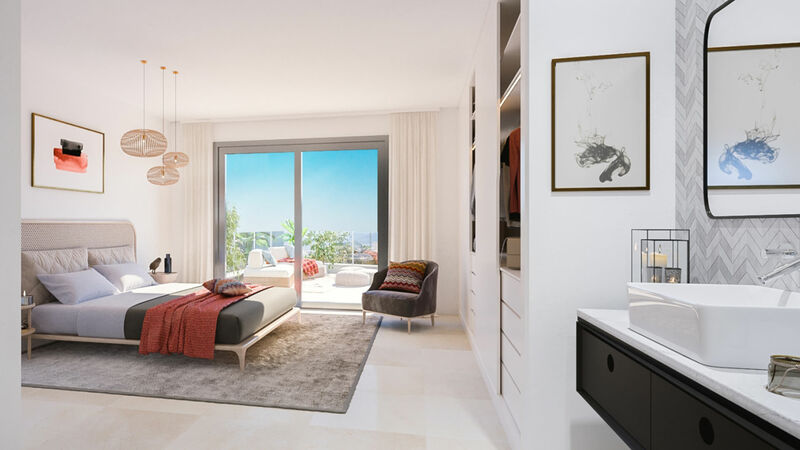 Enjoy the views from your new home on the Costa del Sol.